How do I take care of my plant? Published April 25, 2013 at 2736 × 3648 in How do I take care of my plant? 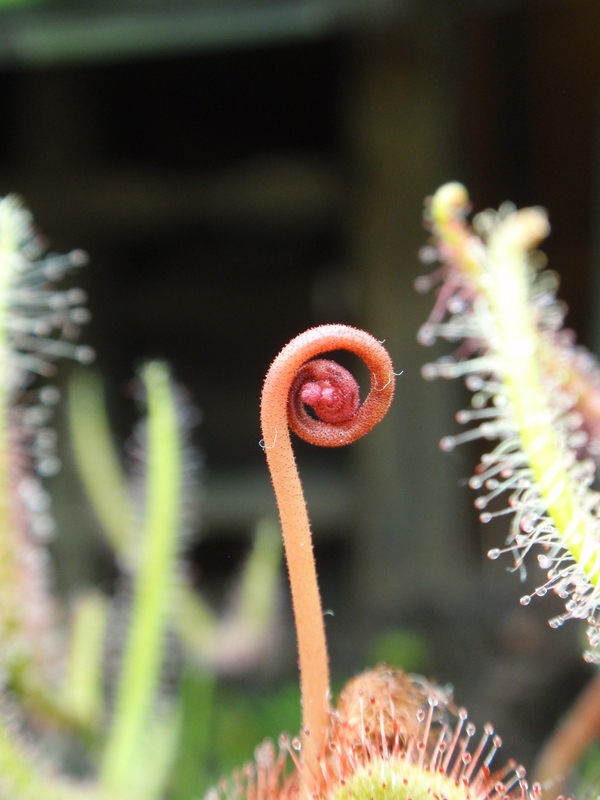 The same goes for this sundew flower stalk.